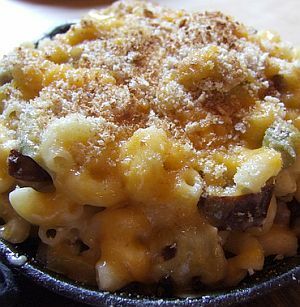 Pinch and S’Mac (474 Columbus Ave) recently started offering customers two hours of all you can eat pizza and mac & cheese on Wednesday and Thursday evenings. It costs $20 to indulge and they'll even throw in some salad and soda. Swing by from 6PM - 10PM to start stuffing your face.